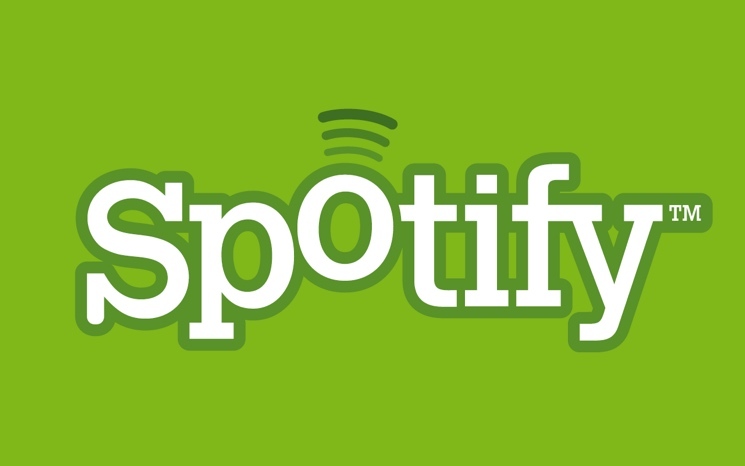 Thanks to streaming services like Spotify, statisticians can now get all sorts of interesting information about what music people are listening to and when. Now, Polygraph has published a study that uses Spotify plays to rank the most timeless songs of all time. The study focuses on hit songs that came out more than a decade ago — that is, 2005 or prior — and ranks them by Spotify plays. This gives an indication of how a song's popularity has grown or endured over time, compared to others that have faded from public consciousness. Polygraph points out that it's not always the massive hits that have the most staying power, or at least when it comes to Spotify users. For example, the most frequently played song from the 1980s is Journey's "Don't Stop Believing," even though that song only ever reached No. 9 on the Billboard Hot 100 (it reached No. 2 in Canada). And while Nirvana's "Smells Like Teen Spirit" was the year's 41st most popular song back in 1991, it has since become by far the most successful song from the '90s. It's worth pointing out that Spotify's catalogue is far from complete, since it's missing notable artists like Taylor Swift, Prince and the Beatles. Check out the full study, with lots of graphs and stats, right here. Below, check out the top 10 most timeless songs, according to the study; it's probably not surprising that the bulk of the most popular songs are relatively recent tracks from still-active artists (like Eminem and Coldplay), but there are definitely some surprises. Who would have guessed that Linkin Park would remain so damn popular?